Filing for divorce can be an overwhelming process if you do not understand your rights and responsibilities. The decision to file for divorce is one that individuals frequently arrive at after a great deal of thought. 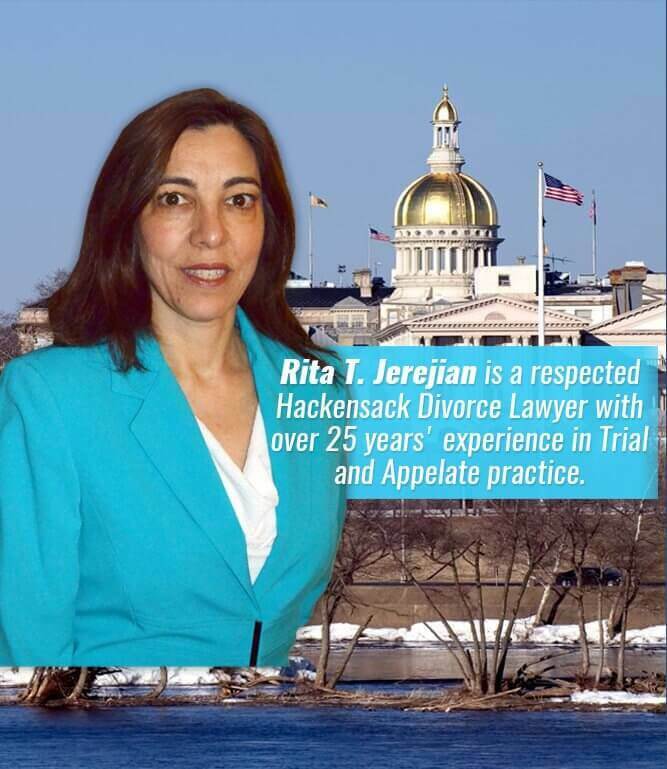 One of the most important things you can do if you believe that you’re prepared to file for divorce in Ridgewood is to consult with an experienced attorney. Many complex issues must be decided in the process of filing for divorce as well as managing the divorce itself. You also have unique opportunities available to you especially in the event that you and your spouse may be able to resolve some of the issues outside of court. 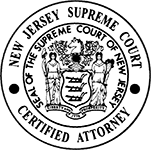 Divorce often seems overwhelming and confusing to those individuals who do not understand how it works in the state of New Jersey. Having a sit-down consultation with an experienced divorce lawyer can assist you with uncovering the most important issues likely to emerge in your case and provide you with information about the next steps you should take in order to protect yourself. 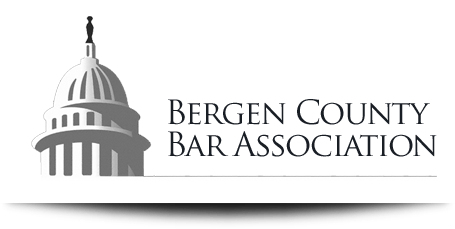 Consulting with an attorney and walking through the basics of your case is extremely important but you should not do so until you’ve had the opportunity to take an inventory of all the assets and liabilities associated with your marriage. This is often the first step that is necessary to determine all of the property that could potentially be up for discussion in the divorce settlement. Talking with your lawyer about the timeline for filing for divorce and any other steps that you may need to take can assist you with moving through this otherwise challenging process. A knowledgeable divorce attorney recognizes that the outcome of your divorce will have a big influence on your life after the fact. He or she should be just as dedicated to arriving at a positive outcome for you and your family members as you are. Do not hesitate to schedule a consultation with a divorce attorney as this may be your first opportunity to get your critical questions answered.